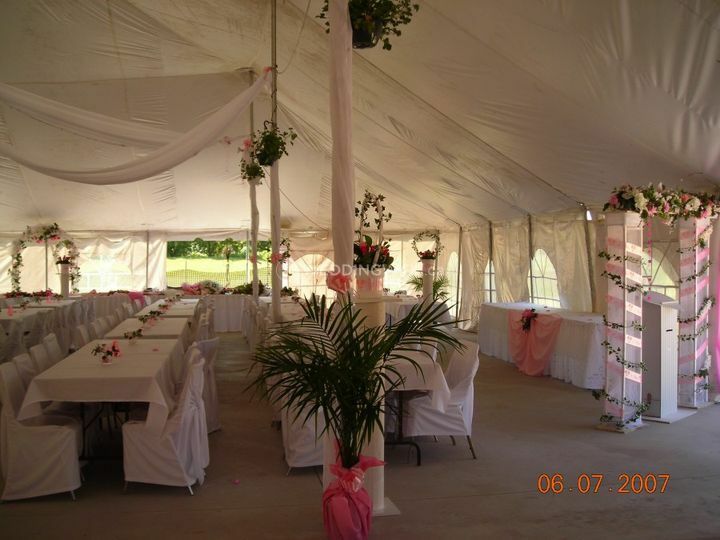 Riverside Sportsmen's Club ARE YOU A VENDOR? 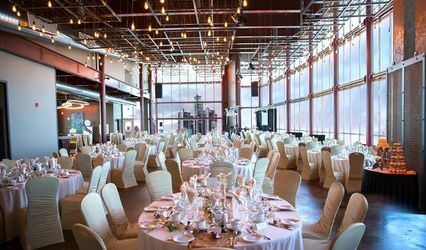 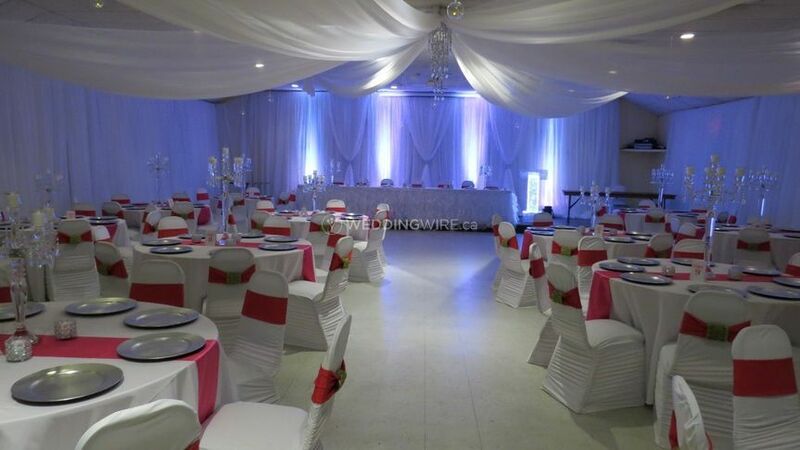 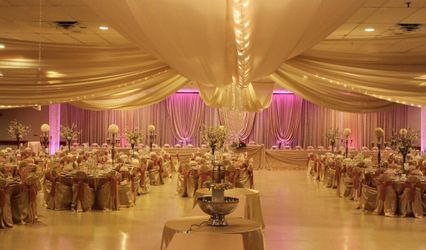 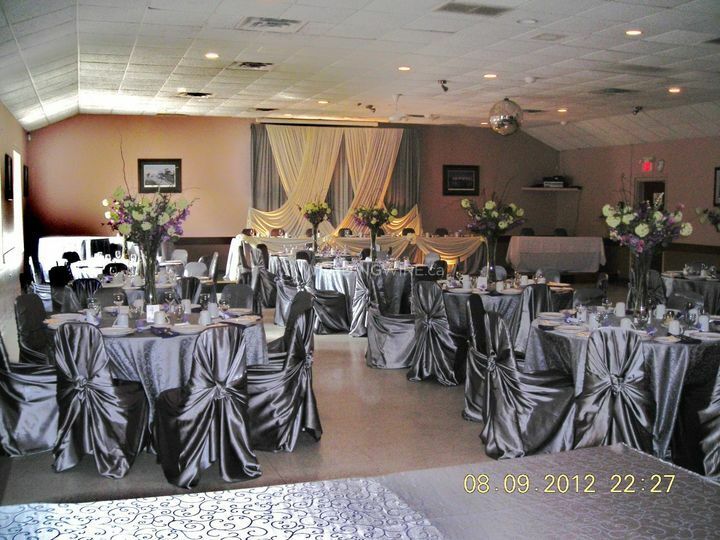 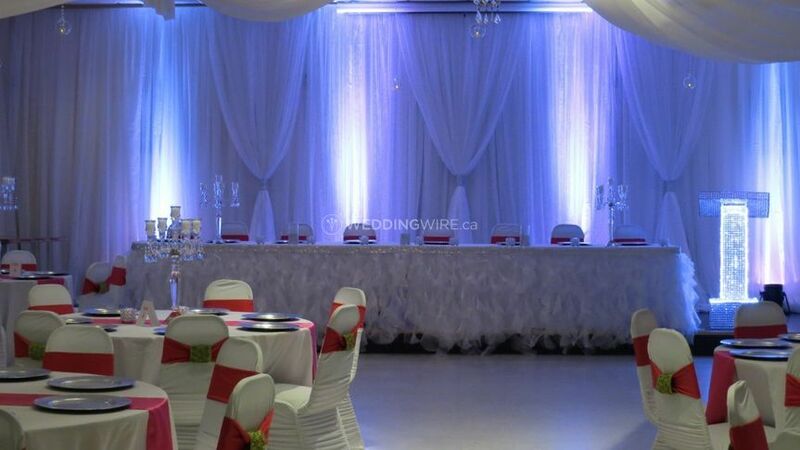 Located in Windsor, Ontario, the Riverside Sportsmen's Club is a unique venue that specializes in hosting weddings and other special events. 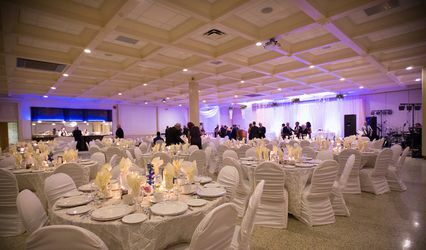 Established in 1946, this venue has been home to a men's club that has been a part of the Windsor community. 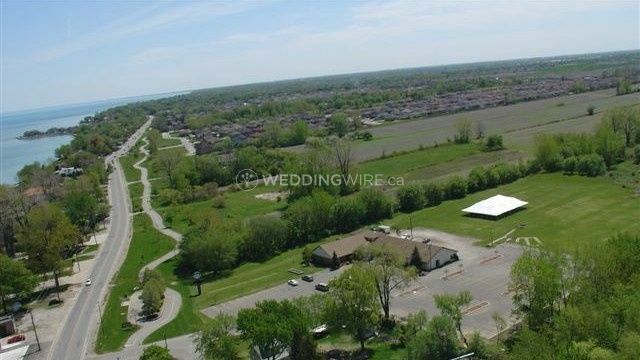 Currently, it is open to the general public and has a splendid location near Lake St. Clair and the Ganatchio Trail. 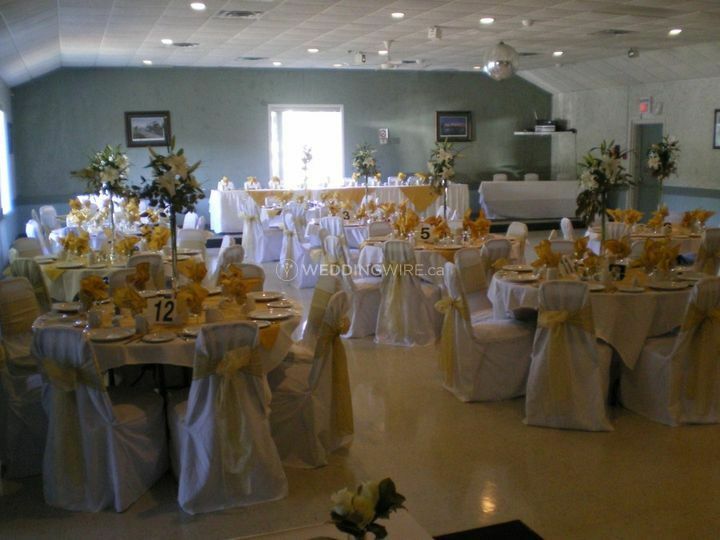 The banquet hall facilities found at the Riverside Sportsmen's Club include the Lounge which has a bar, TVs, pool table, fireplace and a capacity for up to 200 guests. 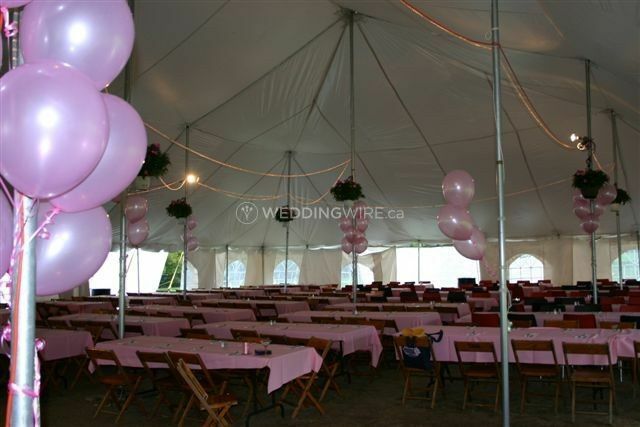 The Dining Hall can also accommodate up to 200 guests, while the spacious grounds can provide a tented reception if you wish.